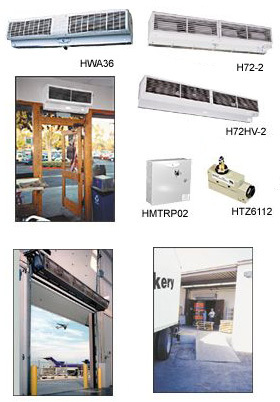 Material Handling Solutions is here to help you choose the air curtain that's right for you. 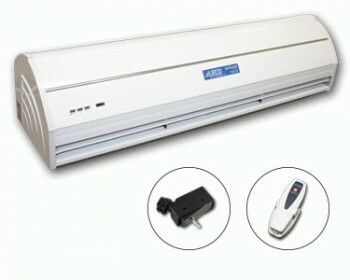 Whether is for a 3 foot door for a restaurant or an 8' wide warehouse door, we can recommend the right air curtain for you saving you money on electricity and installation. We carry Mars air doors that are made right here in the USA as well as Jet Stream.